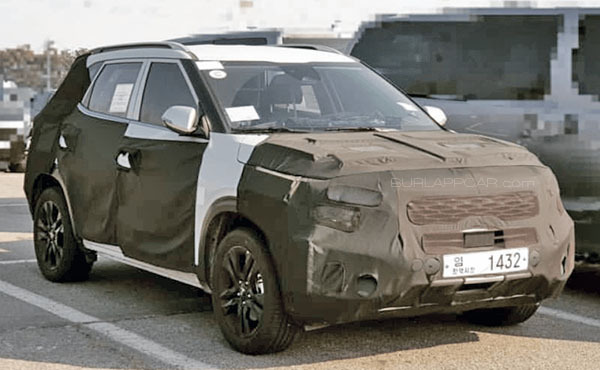 Apparently, Kia will unveil the all-new Kia Tusker at the upcoming New York auto show. 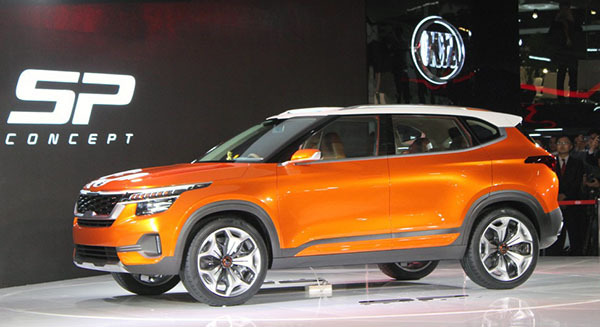 The Tusker will be their smallest SUV for the US market so far. The Soul is not really an SUV. Even if the newly redesigned model gets a 'fake offroad" new version available. The Niro is basically a wagon. And they want to offer something smaller and cheaper than the Sportage. So here is the new Tusker. 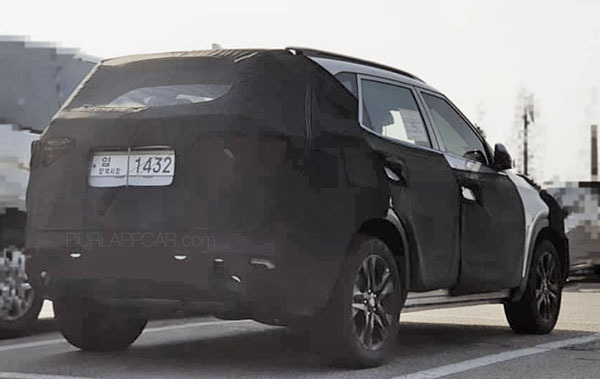 Which will compete with the Nissan Kicks in the US. While the Sportage starts at almost $24 000 these days, the Kicks begins at $18 500. 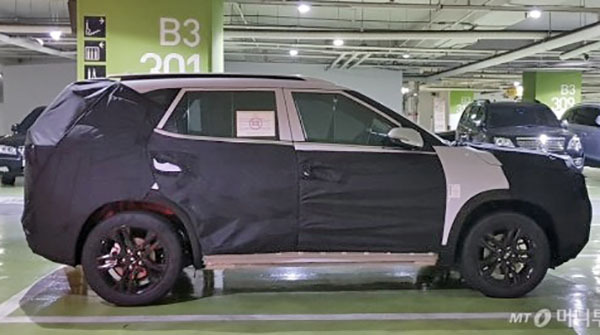 While these spy shots of camouflaged prototypes do not show us much, the Tusker will be a production version of last year's SP Concept shown in India. 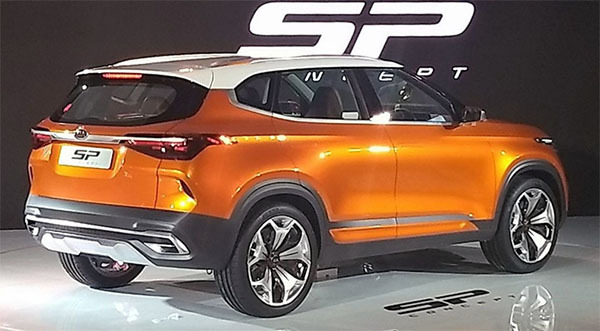 That SP concept looked really nice. And so far, it seems like the production version could stay pretty close to the original design. The super long screen is a nice tough. And is reminiscent of the much more expensive Mercedes A-Class. I like the Tasker for big city, urban vehicle. It small for parallel street parking and a crossover to get larger item that small sedan cannot fit. Now if it came with a preppy gas engine(turbo) instead of the usually 0-60 in 10+ second type engine it would be a big hit! I'm confused. Why this when they can just put AWD in the Soul? Also, what about the Stonic? A nice looking vehicle versus a great driving vehicle. Kia and Hyundai cars are nicely stylish looking vehicles but they don't drive half as good as they looked unfortunately! Fusioptima is correct.. why aren't we getting the Stonic? I thought it was because Soul was about to fill that slot.. but now this? And what the hell is a Tusker? ?